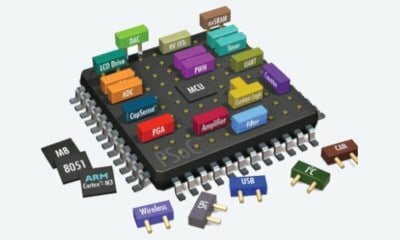 We offer electronic circuit simulation services especially for high frequencies applications. Our engineers validate pcb routing to improve signal integrity and identify errors as early as possible to limit failures. 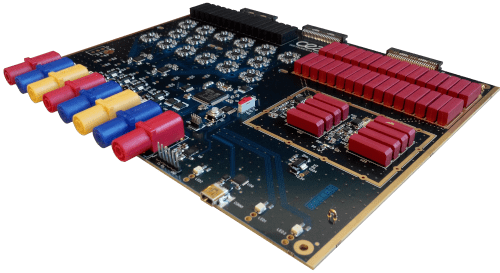 With the increasing performance of electronic products and complex PCB designs, particularly in high frequency applications, the analysis of signal integrity becomes critical to reduce EMI effects and guarantee the electrical performance of electronic circuits. Simulating and validating a design, before a prototype, can help you avoid hours of debugging. 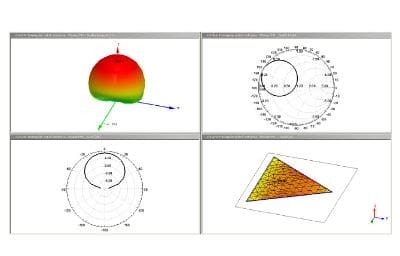 We use ANSYS SIwave to analyze the intigrity of the signal by simulating eye diagram, S parameters, impedance control and crosstalk. 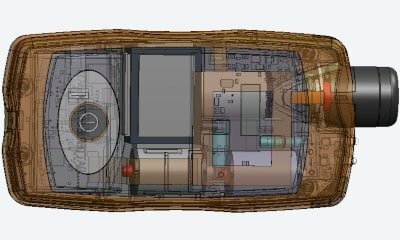 With our experience, we are able to advise you early in the design to assess the level of simulation required for your electronic circuit. 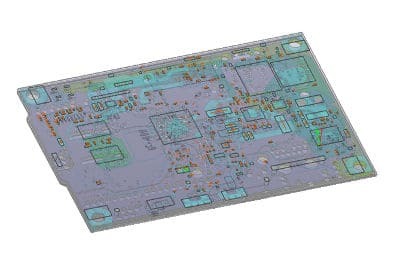 We can support you during PCB routing to identify errors that could impact the performance or reliability of the PCB. 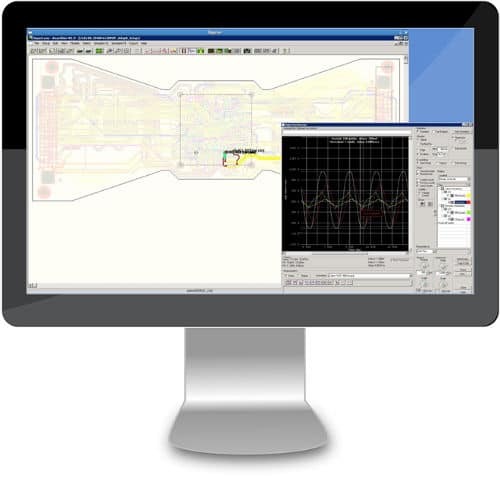 We use Planar EM, electromagnetic fields simulator based on the moment method and integrated into the HFSS suite, the industry reference to simulate and analyze the effects of layout stack up on board performances. This 2.5d simulation tool is usefull in the design of planar antennas and RF boards for microwave electronic systems. It allows designers to make the right choices for high-performance RF design. Planar EM characterizes full-wave and radiative effects for multi-layered structures. We draw the traces for each layer, specify each layer’s material characteristics, and identify sources and vias. The simulator then generates the necessary current solutions and associated port characteristics and S-parameters. It is applicable for multi-layer structures, microwave integrated circuits and planar antennas.